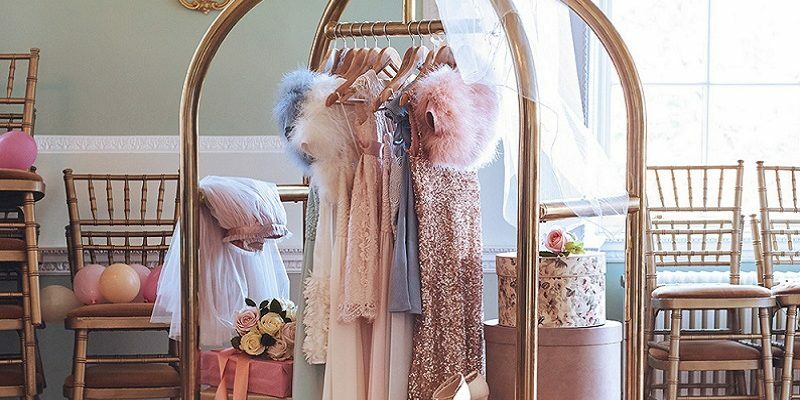 The littlest members of the bridal party will be the stars of the show in these gorgeous flower girl and page boy outfits. With the announcement that Prince George and Princess Charlotte will play a prominent role in Pippa Middleton’s wedding Wedding Journal Online takes a look at the most adorable flower girl and page boy outfits available for Spring/Summer 2017. Summer 2017 will be all about the page boy shorts, an item of clothing made fashionable by Prince George himself. 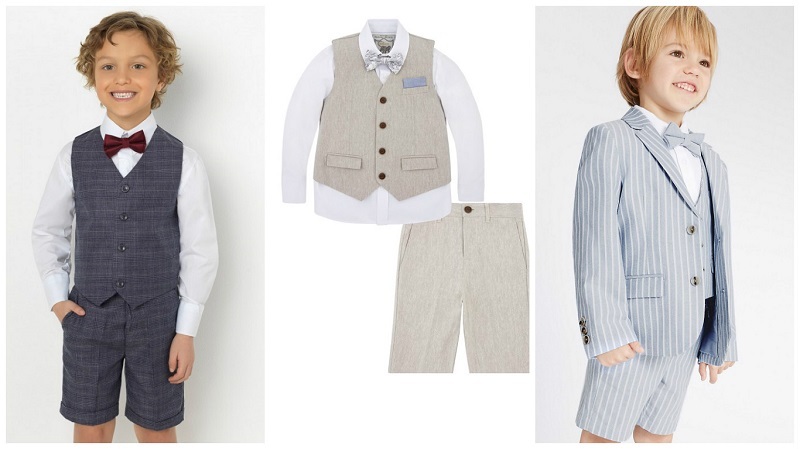 We predict brighter colours for page boys including check and pinstripe patterns. There is nothing more adorable that a page boy wearing a tie! 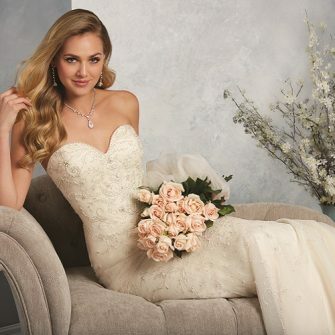 Whether you opted for a bow tie or full length, a cute pattern is sure to get the little loves interested. If you prefer to keep it plain and simple, a luxury velvet bow tie will provide a stark contrast to a crisp white shirt. 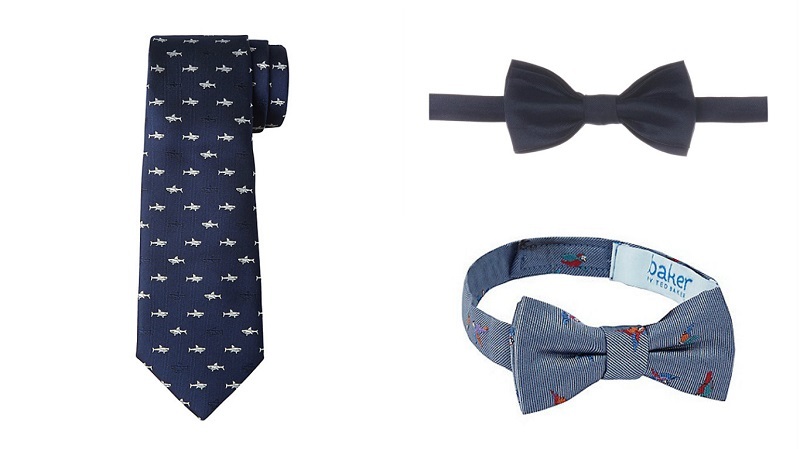 Really ramp up the cuteness factor with accessories for your page boy. 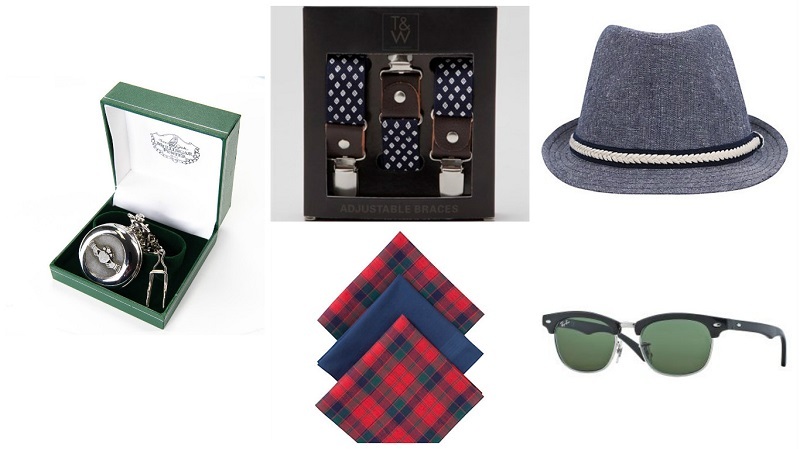 A handkerchief and pocket watch will make them look just like the other groomsmen, where as a sunglasses and a trilby will keep the cool dudes safe on a hot summer’s day. 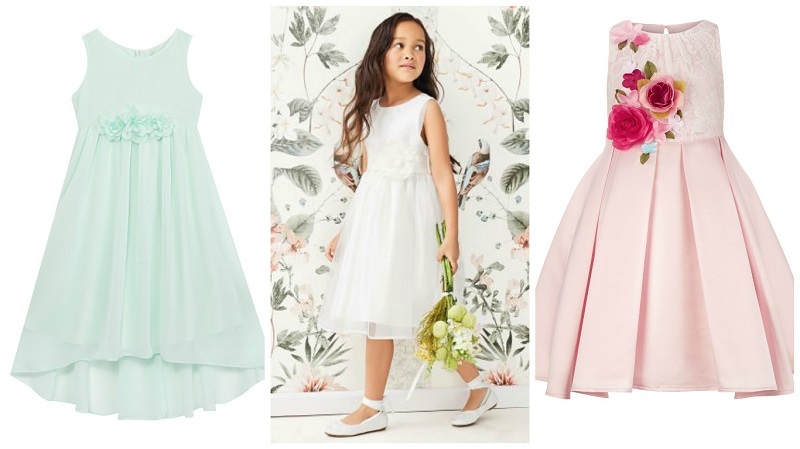 While white flower girl dresses still reign supreme, we love bolder pastels for 2017 flower girls. 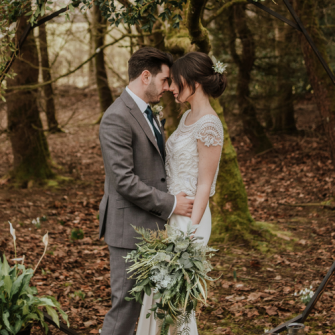 Shades of green are extremely popular at the moment and floral appliqué adds texture and will stand out in your wedding photographs. 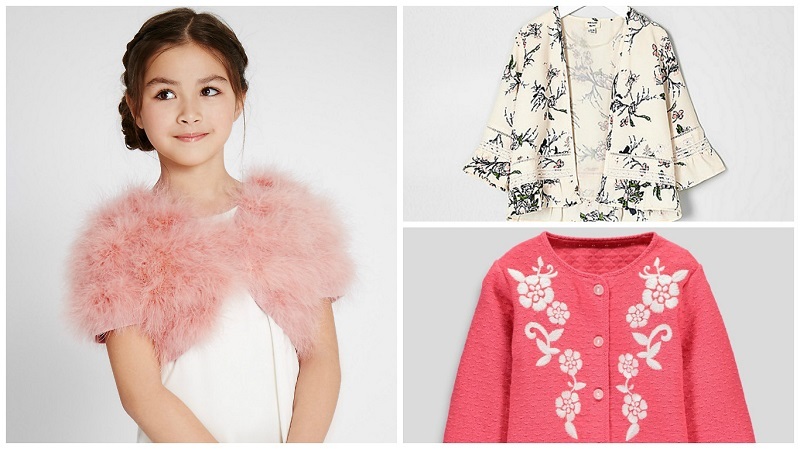 As the evening draws in, flower girls will want to cover up with a chic cardigan or throw. Swap fur for feathers to give your flower girl a summery look, or for something different, a floral kimono would be ideal for an outdoor garden party themed celebration. 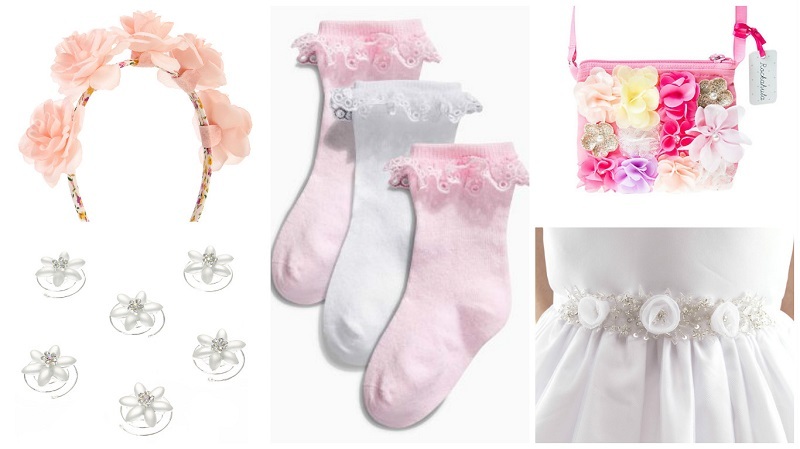 Flower girls are all about the accessories from gorgeous headpieces to sweet handbags and much more.